Sorry I can’t make it over…. 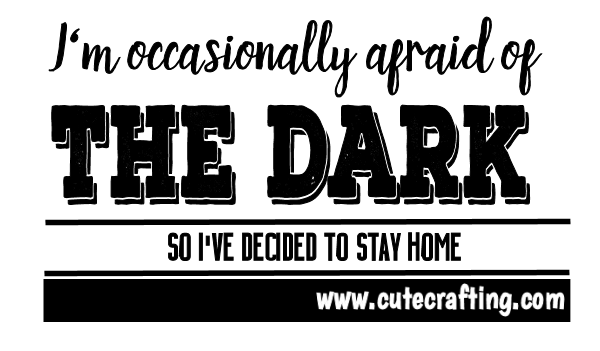 I’m occasionally afraid of the dark so I’ve decided to stay home. it might give you one more day!